Seneca County Sheriff Tim Luce reports that on January 8th at approximately 11:45 am deputies arrested a Waterloo man following the violation of an order of protection. 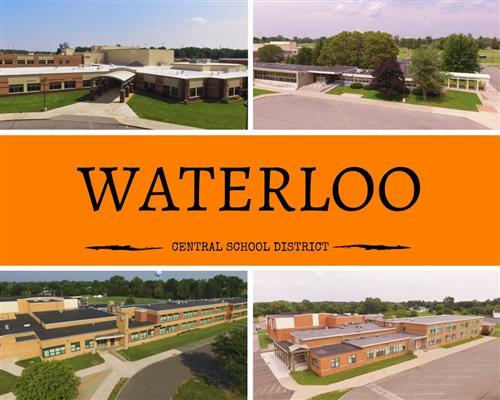 Jeremiah P. Hall, 37, of Waterloo was charged with second-degree criminal contempt after he was located at a residence where a female was protected under an stay away order. He was arraigned in Tyre Town Court and released.